Travelling to Germany was an exciting experience for the Global Students that was much different than Cuba. 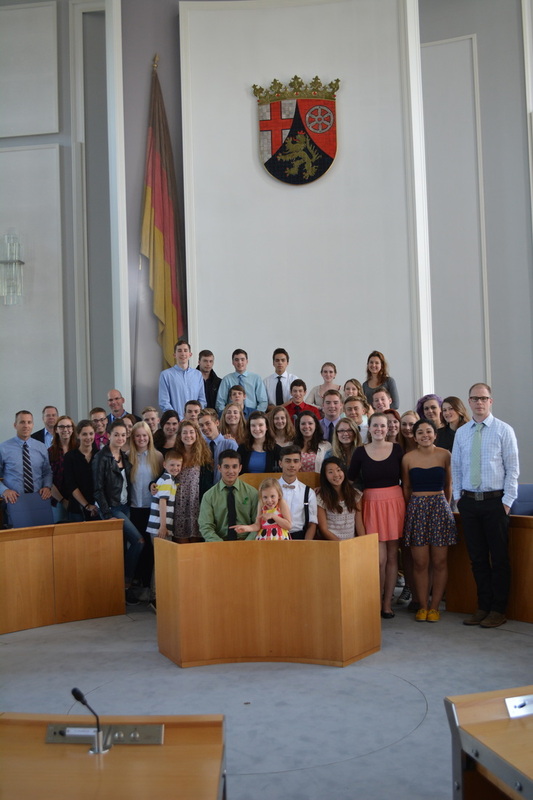 Each student stayed with a host German student and their family, and were totally immersed into German culture. Travelling on day trips together while their partners were at school, the class experienced many new things. On weekends and evenings they were given freedom to do activities with their families. Day trips are a significant part of this trip. 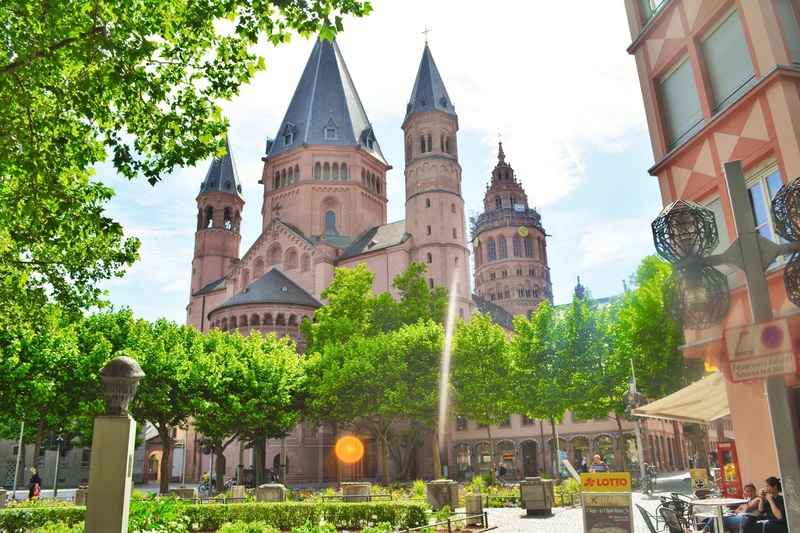 The Global class travels together throughout different cities within Germany and France and experiences the beauty of this area in Europe and all that it has to offer. While our German partners attended school, the Global Perspectives class ventured to different cities in Germany and in France. These day trips consisted of informative tours, history lessons and free time for us students. As a Global group, we explored through memorable locations and historical remains such as Cathedrals, Roman ruins, castles and famous museums. During our free time, however, us students were able to discover local aspects of the cities including cafes, market squares, shops and of course, the people. This allowed the students to connect with the cities on a deeper, more personal level. The day trips not only created the opportunity for the students to learn about the history of the cities, but also to experience them in a variety of ways. The students could embrace the culture and lifestyle of the people, along with learn about the significance of each city visited. The days were full of amazing experiences! As the students of Global are now accomplished travelers complete with the pictures, memories, and friendships to prove it, an assignment was devised by Mrs. Aylesworth to connect us with someone who was also on their own journey. Here’s how the assignment worked. Tasked with creating an object, we were supposed to write something on said object along with the words, “Take me” and our email address so that we could be reached when the object was found. The object could be two dimensional or three dimensional, big or small, and could resemble anything. 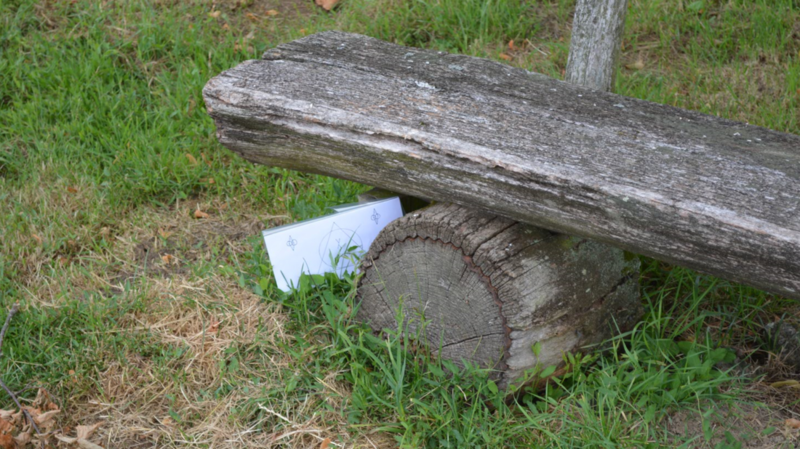 From a message in a bottle left in a quaint bookstore in Paris to a paper airplane left in the airport, the objects were scattered all over Germany and France just waiting for someone to come by and pick up the object. For many students, emails were received within hours of placing their objects. These objects, while containing different information and content all had one thing in common: A new connection with an unknown person. The project was a simple one and yet so rewarding as a person you have never seen nor will ever meet has taken something left behind, followed the instructions, and produced a bond that was completely unexpected and absolutely amazing. As the saying goes, “To say my life isn’t connected with yours is like saying your end of the boat is sinking."